DID YOU KNOW? Mike and his wife Donna published a comprehensive annotated bibliography listing every book, essay, poem, journalistic report, letter to the editor, and so on, published by Mailer from 1941-1998. Titled Norman Mailer: Works and Days, it has 1100 entries. It was selected by Choice Magazine as “an outstanding scholarly title” in 2001. DID YOU KNOW? Mailer’s all-time favorite novels were John Dos Passos’s U.S.A., a three-part chronicle of the country from the late 1890s to the 1930s, and Leo Tolstoy’s 1877 novel, Anna Karenina, often called the greatest realistic novel ever written. DID YOU KNOW? 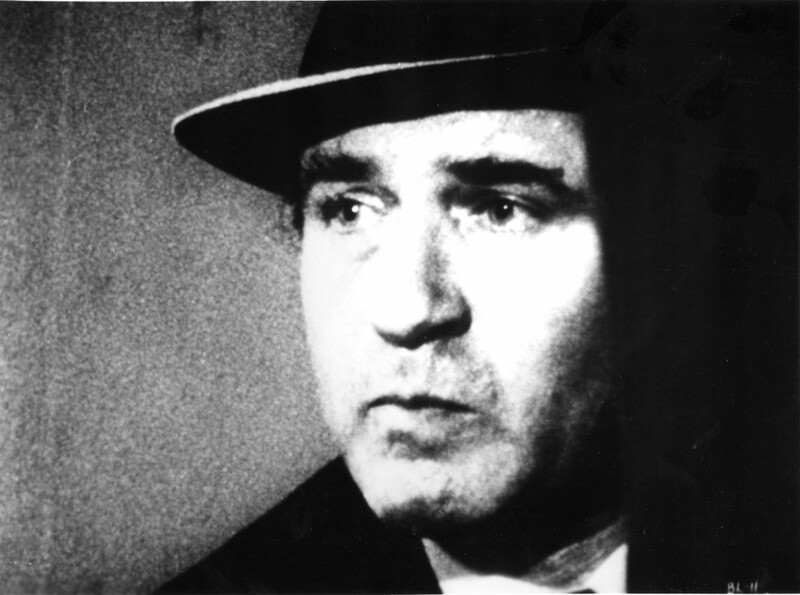 In 1968, Mailer played the role of Francis X. Pope, a police lieutenant, in his experimental film, Beyond the Law. Donn Pennebaker filmed the action, done without a script over two nights in a Brooklyn warehouse. George Plimpton played the mayor of New York in the film.